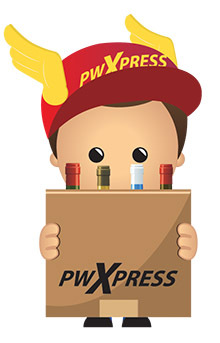 Why you should choose Personal Wine Cellar when searching for a Liquor Delivery Schenectady NY. If you can’t make it here to shop our immense selection of liquor and wines, you’ll be happy to know we can bring them to you! Our delivery services are available Thursday, Friday, and Saturday from 2:00 pm to 7:00 pm. We are not the biggest…just the BEST! ‹ Ask the Cellar Dweller: How Can I Drink for Free?